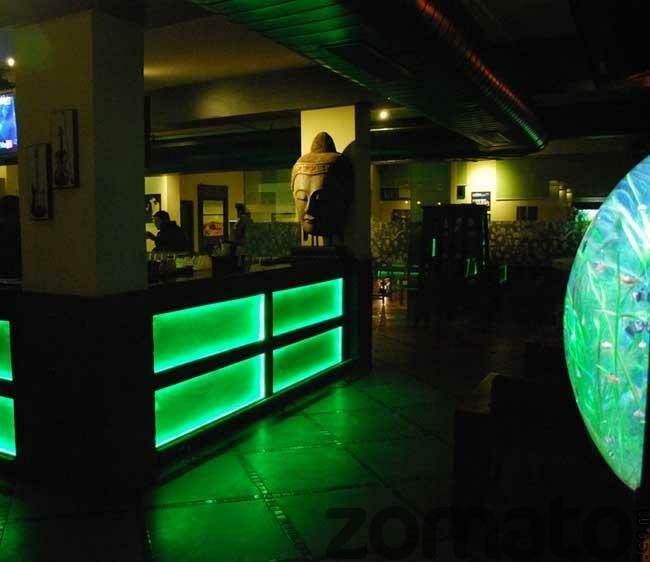 Where to Flock on for Nightlife in Jaipur ? 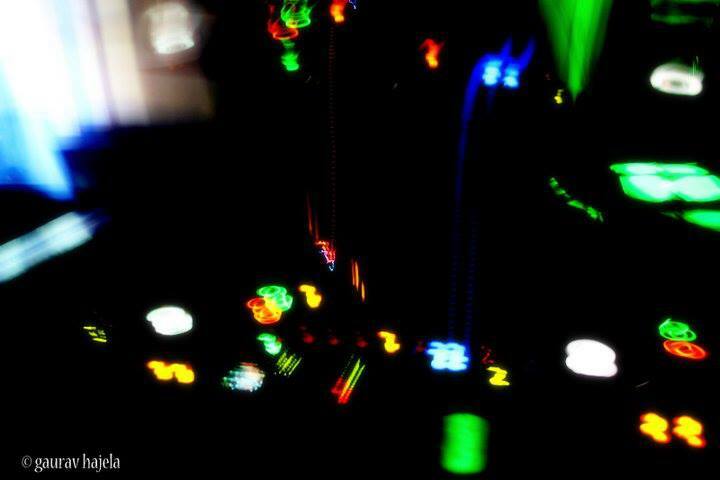 An idea of night life is perceived as a blend of the fashionable, romantic, glitzy and stylish. Does Pink city complete this idea of night life? We agree nightlife in Jaipur is not as enthusiastic as in Mumbai, Bengaluru and Delhi, but it is constantly upgrading and doing its best to push it towards modern liveliness, keeping its heritage value intact. Grunge Lounge – A quite attractively done in shades of black with purple velvet upholstery – Grunge Lounge at the Fern Hotel with its sparkling ambiance, well stocked Island bar, live band and celebrity DJs just take-off from the word ‘go’ and let the party go till you drop. 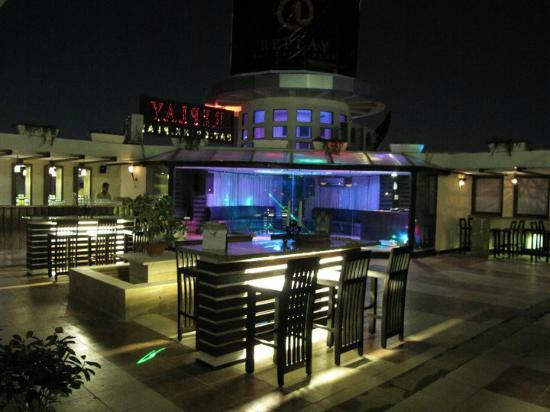 Replay- Open roof top (on 5th Floor) with also an indoor sitting is an awesome place to enjoy windy evenings with the stunning views of the starlit skies above and the glittering streets of the city below. Outside area near discotheque is the best to have a blast with friends. No hard liquor…beer, wine and breezer are the only booze options here. 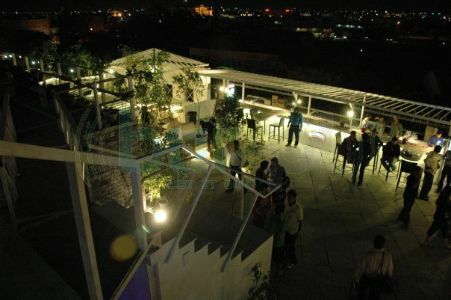 Cocoa House– Another happening rooftop place for drinks and dance lovers to spend amazing time with pals. A good range of drinks, unique gastronomique delights and pleasing hospitality services at the place deserve praise. 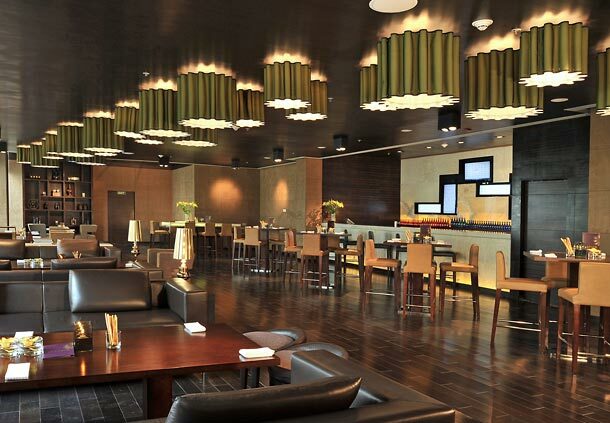 Lounge 18– Hotel Marriot is a fabulous place to chill out in ultra luxury and opulent manner over delightful drinks and peppy music on the dance floor. 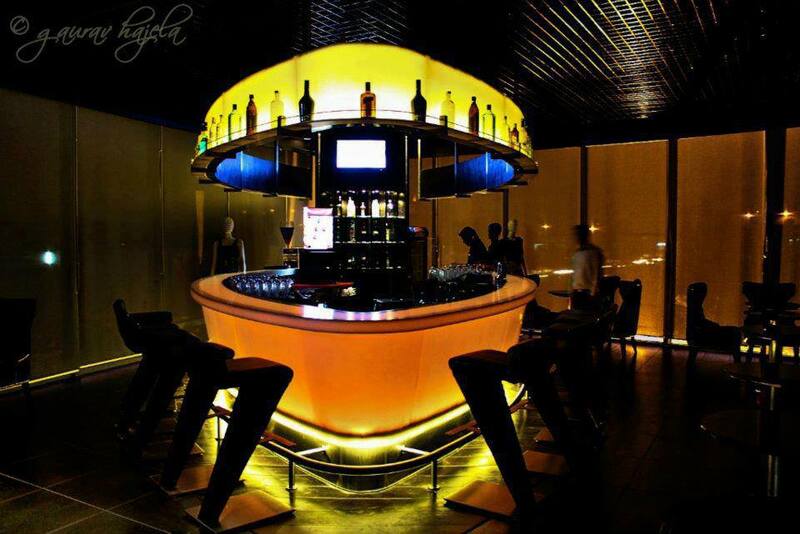 TC Bar and Restaurant – A great venue to have uninterrupted and romantic evenings in its classy, open sitting outdoor area, soothing music, dim lighted and cozy ambiance. And, DJ music is played inside where youngsters can dance, drink and unwind themselves after a tough day. Next Post Enticing Products at Flo Bazaar!